I have created a site page under the menu button where I will start posting gameplay and screenshots of some of the games I like to play. But want to get you guys involved too. So if you want post some gameplay videos or images just let me no and I will make sure to add them and make sure people know that it was yours so that you are credited. Just let me know and let me know what think about this idea below. I figure this way there be some other content for people as well as some videos for people to watch as well as make it so people can also be a part of this site. I’d like to be able to not only grow this site but also get some other people involved as well. 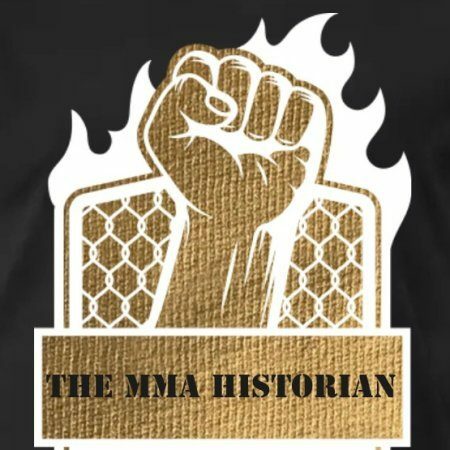 PreviousTHE MMA Historian Will Be Returning in June!!!! NextAre You Looking For Some New Stylish Clothing to Wear? Do you want your very own stylist then click the link below and check Stitchfix out!!! !